Sarah R. Stanley received her Bachelor of Science and Masters of Science in Molecular Biology at the University of Wyoming. She completed her Masters of Health Science at the Duke University Physician Assistant Graduate Program and is an NCCPA Board Certified Physician Assistant. 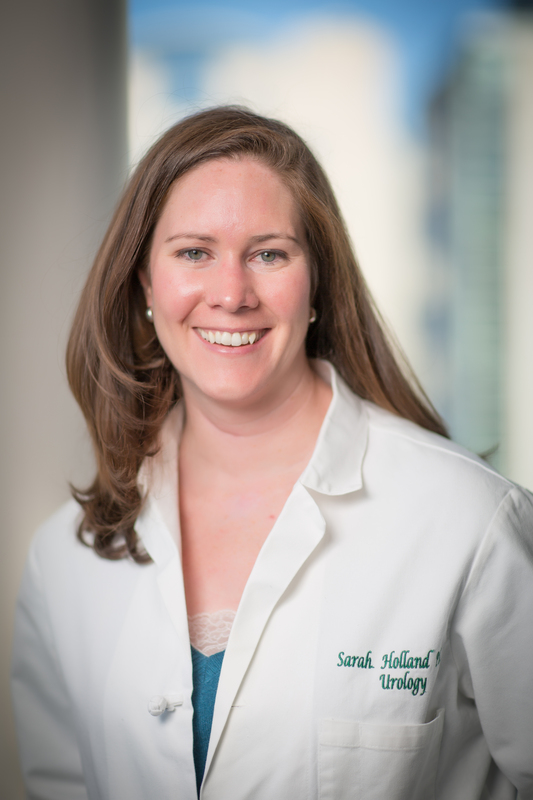 After graduating from Duke University, she practiced internal medicine for seven years and was also a co-owner of the practice for four years prior to joining UNC Urology in 2012. She specializes in providing care to adults with genitourinary malignancies and is also involved in preoperative screening and postoperative follow-up. Her other clinical interests include evaluations for hematuria and elevated prostate specific antigen. Ms. Stanley has been a member of the American Academy of Physician Assistants since 2005 as well as the NCAPA. She is also a member of the American Urological Association and the Urology Association of Physician Assistants. Patient education is one of Sarah’s interests, and she is involved in constructing preoperative educational materials for urology oncology patients.